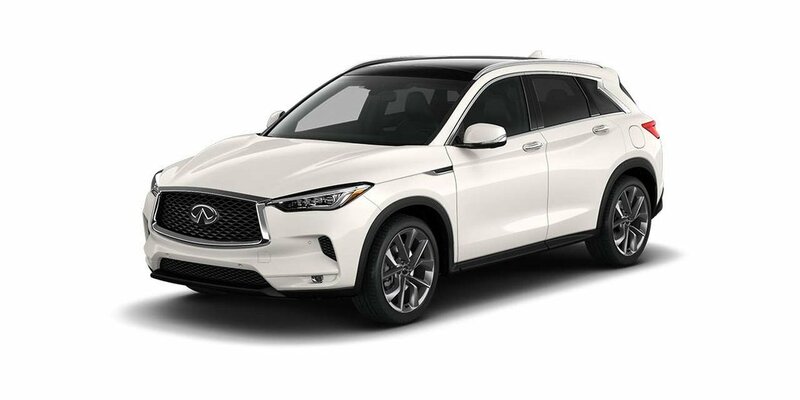 2019 QX50 ProACTIVE 2.0t AWD with Majestic White Pearl exterior and Graphite leather appointed seating! An all-new model for 2019, this premium SUV has world-first technologies, stand-out design and unrivalled interior space. 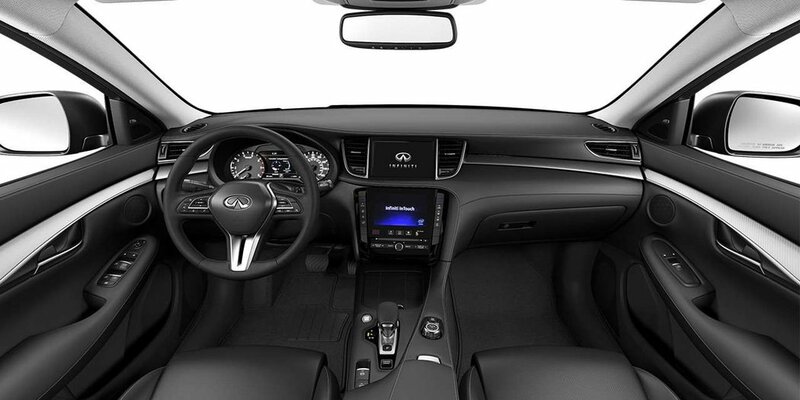 The ProACTIVE package adds ProPILOT Assist (Steering Assist and Intelligent cruise control), Lane Departure Warning and Prevention, Head-up Display, Easy Park Assist, and more! Call or email our sales team today to view!